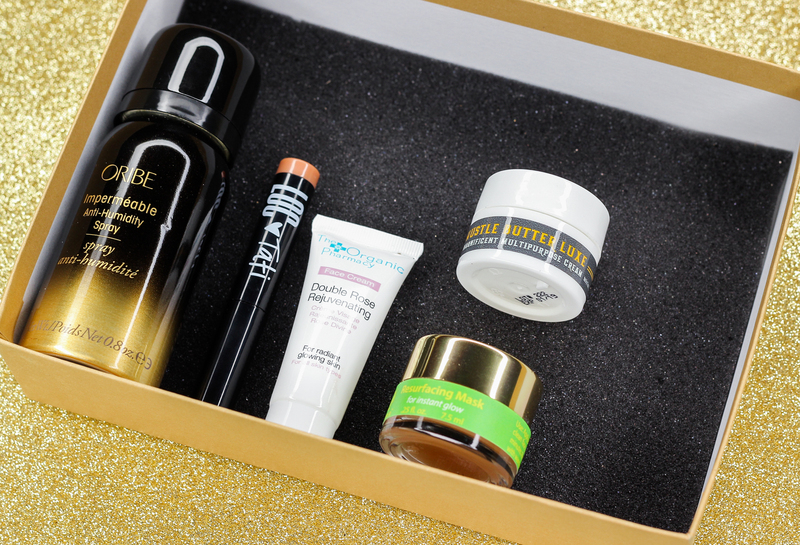 October's Birchbox takes things up a notch when it comes to unwinding by featuring beauty products that help make the most of our personal time, no matter how we like to spend it. Treating my skin to a face mask is one of my favorite ways to relax and luckily for me my October box included a really good one, along with a few other neat items that will undoubtedly simplify my routine. Oribe Impermable Anti-Humidity Spray: The frizz in my hair is no joke. It's super hard to tame and manage-especially on warm, humid days. I am hopeful that this last-step hair spray helps with my situation since it contains humidity-fighting and volumizing agents that immediately stop frizz in it's tracks. LOC Vibrant Matte Lipstick in First Kiss: This matte neutral hue (specially selected by YouTube beauty guru, Tati Westbrook) is so pretty. 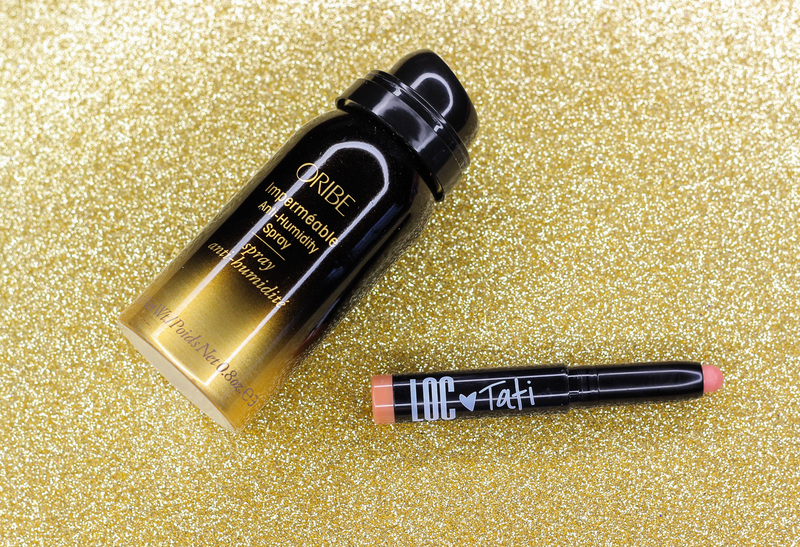 The color is very wearable and I enjoy the smooth formula which feels amazing on the lips. Tata Harper Resurfacing Mask: This 100% natural mask not only helps give skin a lit-from-within glow, it also evens skin tone, knocks off dead cells, and targets excess oil. I am really looking forward to trying this mask out. It has garnered many awesome reviews! The Organic Pharmacy Double Rose Rejuvenating Face Cream: This nourishing face cream is pretty much the whole package. It hydrates, soothes, illuminates, and it even helps reduce broken capillaries. Hustle Butter Luxe: This multi-purpose healing balm is formulated with hyaluronic acid and algae extract. You can use this as a primer, moisturizer, makeup remover, and a hand cream. That's not all. 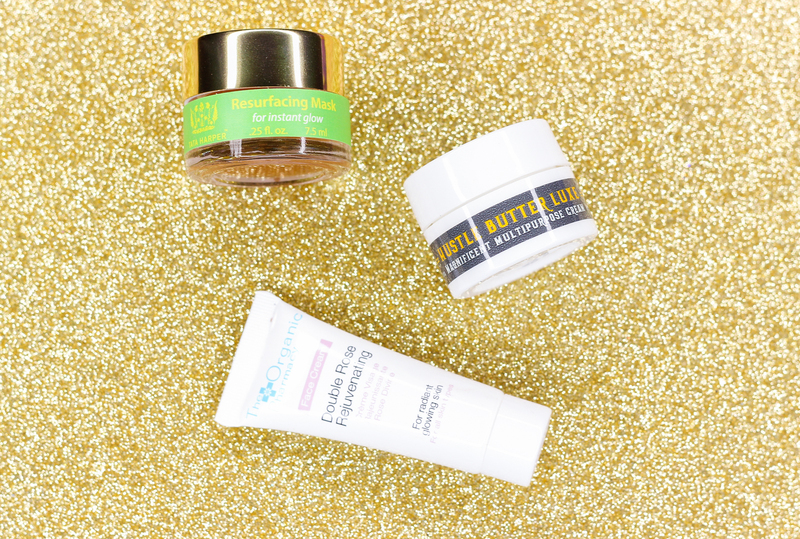 The Hustle Butter Luxe can also help heal and soothe sunburns and bug bites. 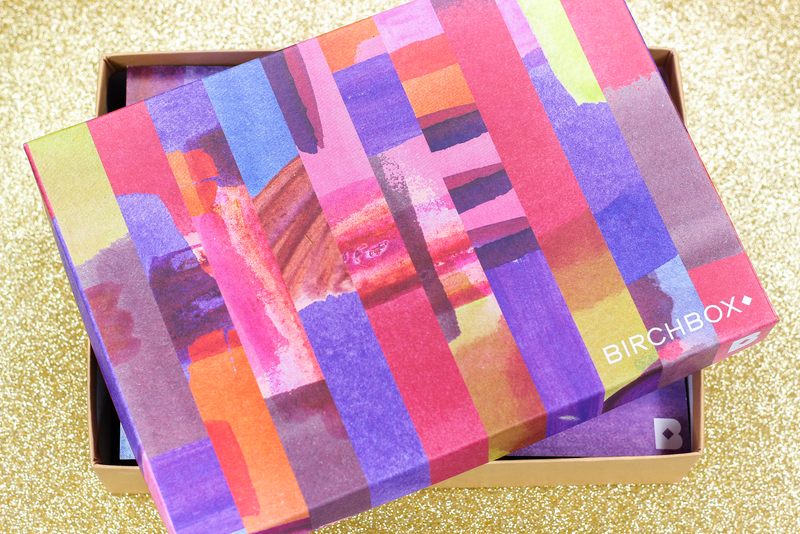 To sign up for a Birchbox subscription, click here.